You've come to the right place! We specialize in roofing and gutters. We understand your frustration when you're trying to find a roofing contractor. You could easily spend hours, combing through page after page of website after website. Hopefully, your search is over! 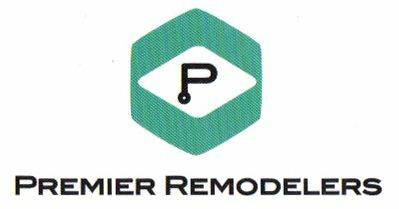 We are Premier Remodelers, a Maryland-based Home Improvement Company, with a long track record of providing great service and value to our customers. What are the Signs That You Need a New Roof? Your roof is 10-15 years old. It is discolored – either in several places or all over? If so, this is a definite indication of aging. Its had a 'lay-over' that is a 10 plus years old (A 'lay-over' is where an additional layer of shingles is added on top of the existing layer). The shingles have or are blowing off. Your gutters are overflowing or leaking. Enjoy Incredible Roofing, Windows & Siding Specials!